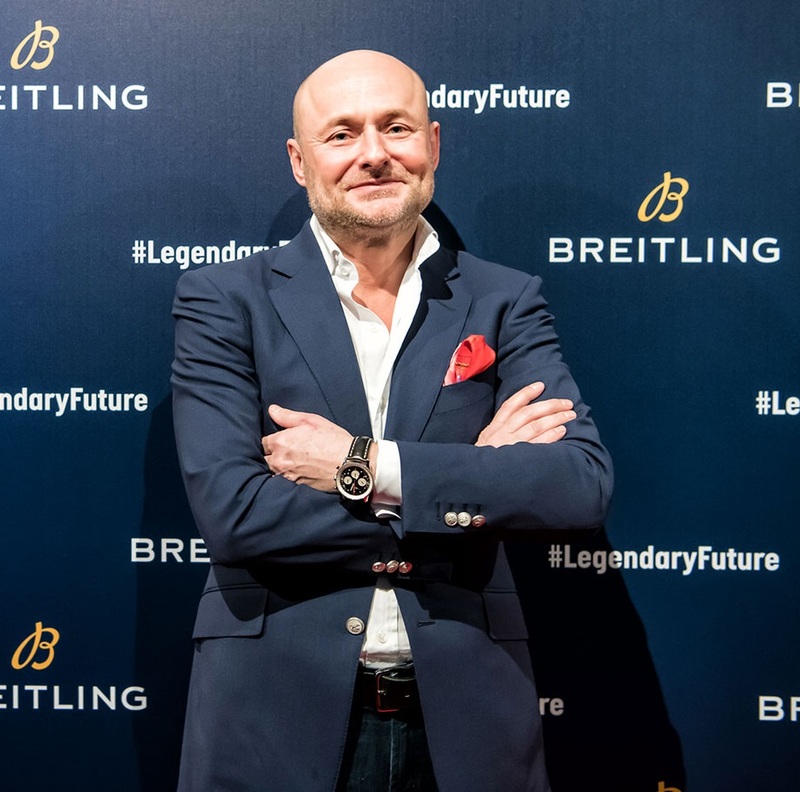 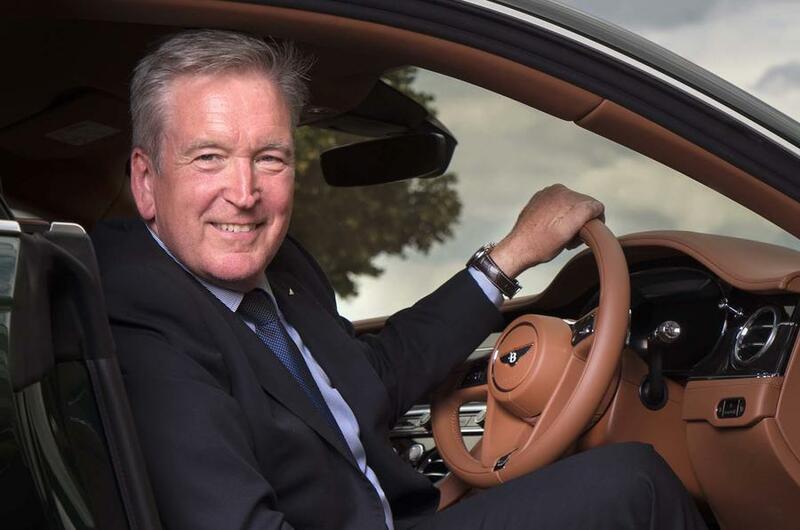 Once again Breitling and Bentley renew their partnership that has now been going on for over 15 years. 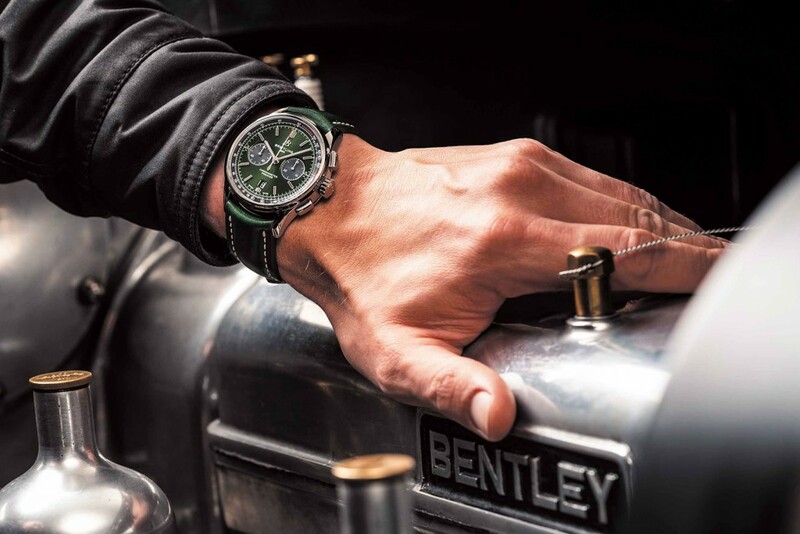 It all began back in 2003 when Bentley solicited the expertise of Breitling to develop a clock for their “Continental GT” and it’s been a smooth ride ever since. 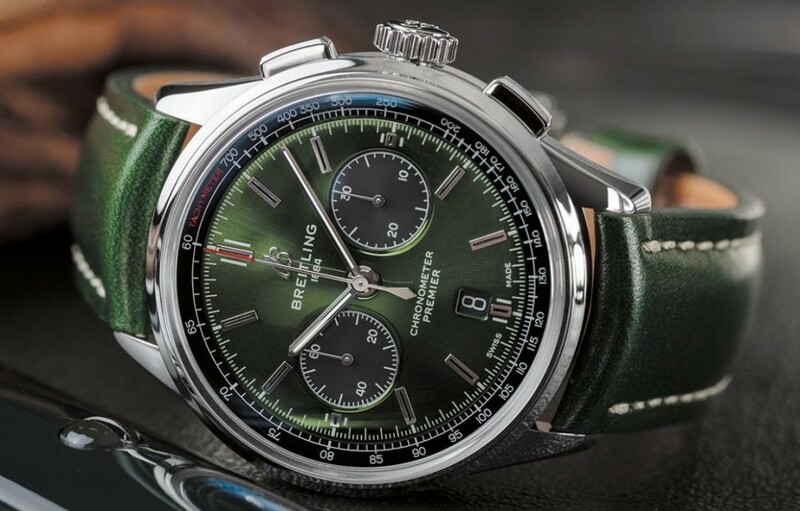 Until now these joint venture timepieces belonged to the “Breitling for Bentley” collection, but this newly released “Breitling Premier B01 Chronograph Bentley British Racing Green” will integrate a separate core product offering. 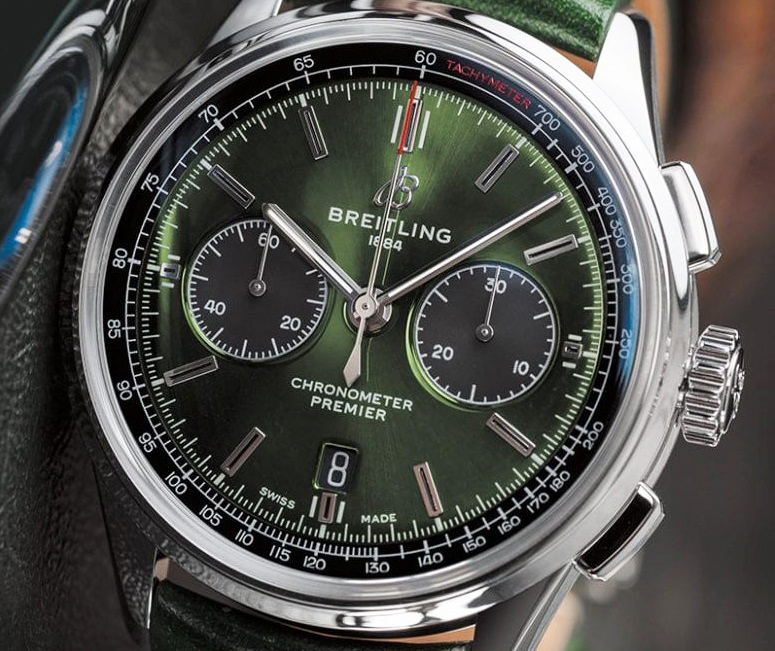 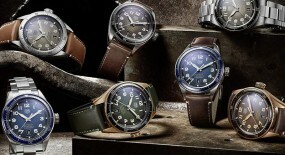 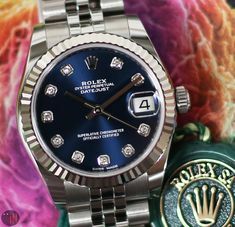 In past reviews we have reviewed several of these watches in the aforementioned “Breitling for Bentley” collection. 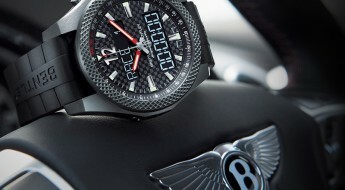 From the “B05 Unitime Midnight Carbon” from 2016, to the digital hybrid “SuperSports B55” and last years “Bentley GT Dark Sapphire” edition. 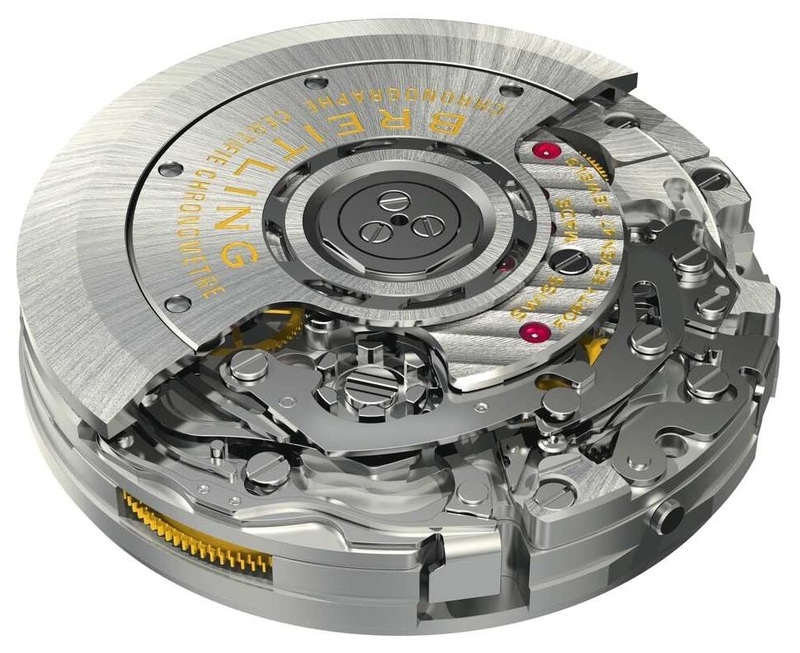 This models 42mm case is made out of stainless-steel with a sapphire crystal exhibition case back, which allows to view the inner workings of the inner movement. 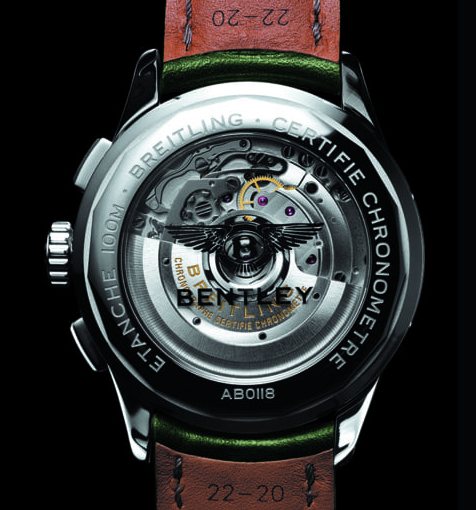 A metalized Bentley logo has been etched on to this models unique transparent flipside. 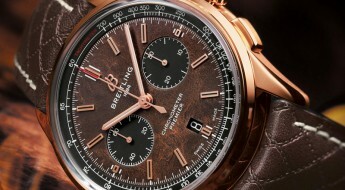 An engraved plate with a “Bentley” inscription has also been placed the cases outer left-side. 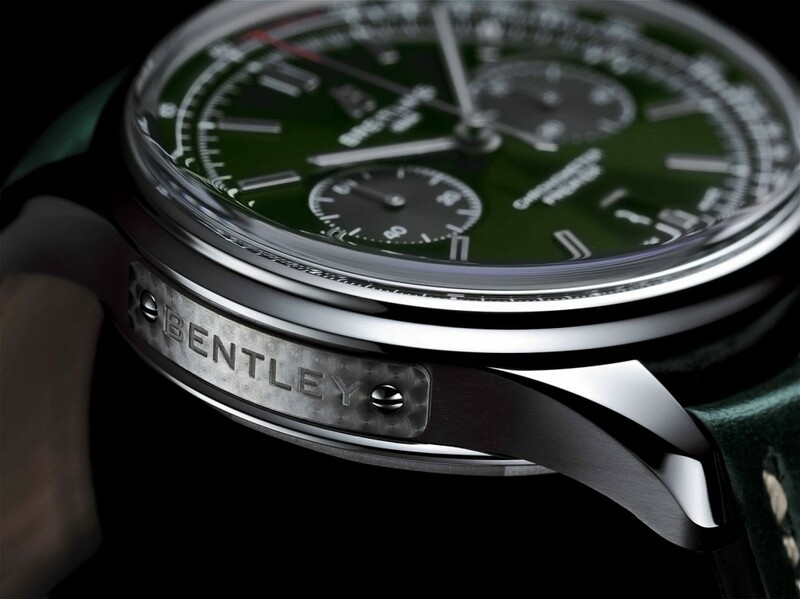 Inspiration for the design of the plate was taken from a dashboard of the historic supercharged 1929 “Blower” Bentley. 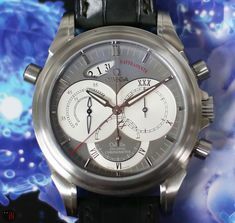 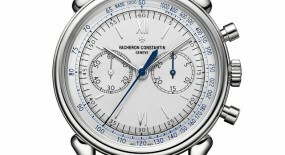 It also comes equipped with two rectangular push-pieces that operate the chronograph functions and a setting-crown in-between them. 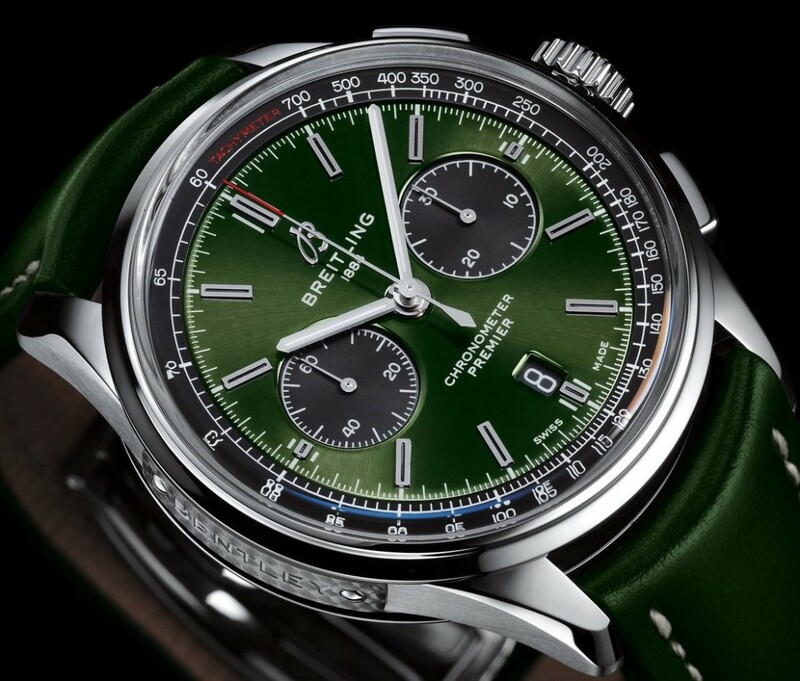 Time is exhibited on a gleaming dark green dial with steel applied hour index markers, followed by smaller white printed second index marker and slightly thicker stubbier minute markers. 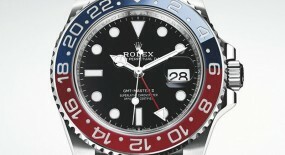 A black ring can be seen circling the flange of the watch with a white printed tachymeter scale, while the inscription “TACHYMETER“ has been done with a red font. 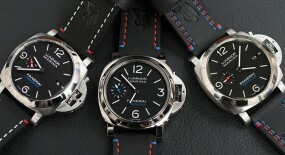 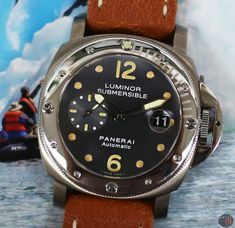 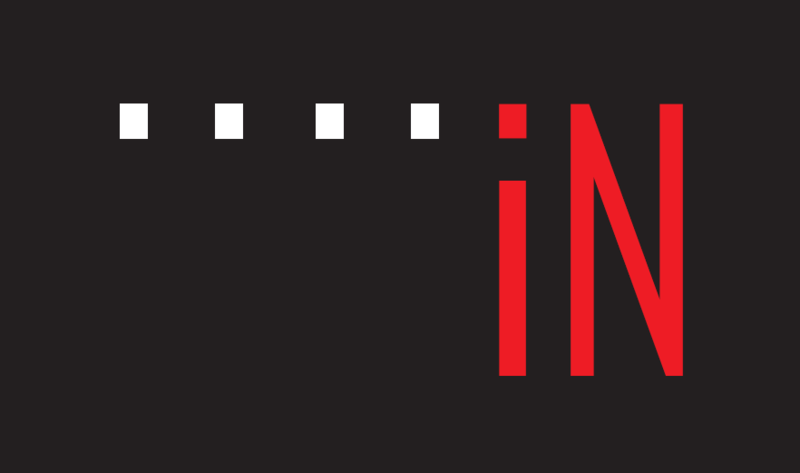 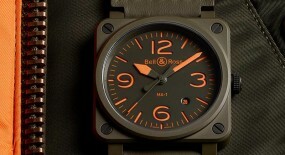 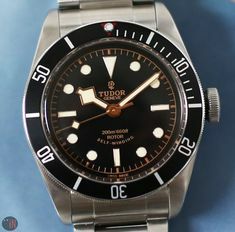 There are two black sub-dials: a 30-minute counter at the 3 o’clock position and a sub-second at the 9 o’clock position. 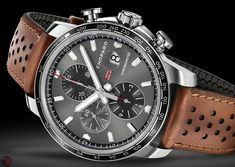 The stainless-steel central hands have been fitted with a luminescent material and the thinner chronograph has been given a red tip, for an enhanced legibility. 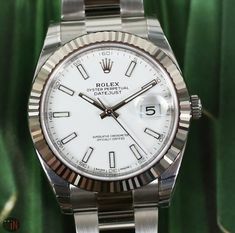 There is also a date aperture at the 6 o’clock position. 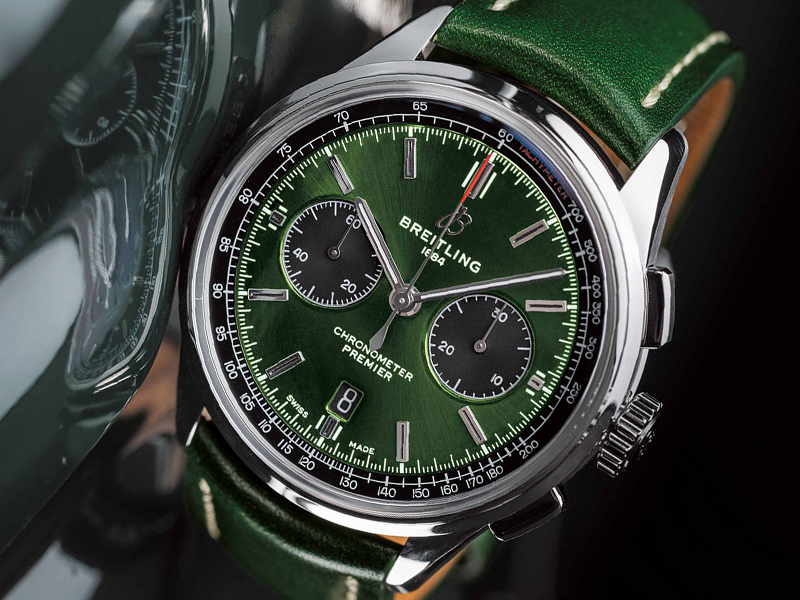 This “Breitling Premier B01 Chronograph Bentley British Racing Green” (Ref#: AB0118A11L1X1) is powered by the self-winding in-house mechanical movement, caliber B01 with 47 jewels and 28,800 Vph. 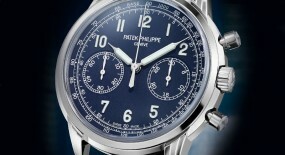 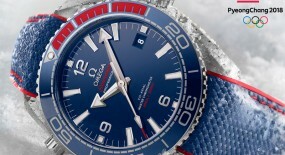 Power reserve on this watch can last up to 70-hours, when fully wound. 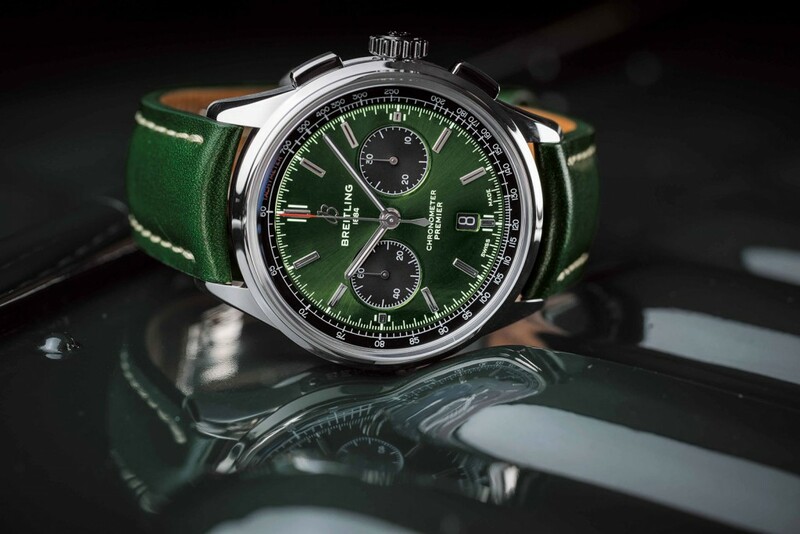 Mounted to the watch is a green calfskin leather strap, with exposed white stitching, while secured to the wrist by a stainless-steel folding clasp. 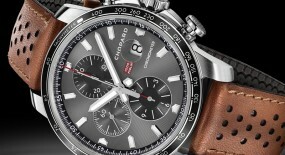 At should also be available with a stainless-steel bracelet at an additional price. 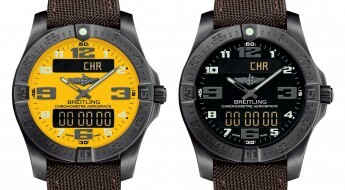 For more up to date information visit the official Breitling website here.